Early learning will have an influence on your child’s growth and development. Therefore, it is important to kickstart your child’s future through a reliable Las Vegas preschool. 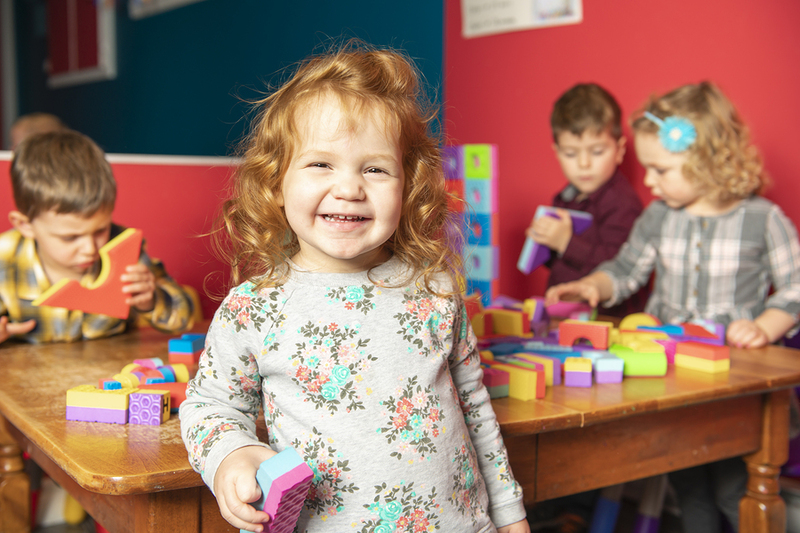 Preschools are ideal for early education because they provide a space for all-round learning. Here are the essential skills your kid will pick up through preschool. Counting is crucial for the intellectual development of the child. It should be noted that counting and language are somewhat similar. Usually, a child will begin by recognizing and memorizing the numbers rather than learning their meaning. At the beginning, the numbers might seem arbitrary, but children will, over time, learn how to associate the number of objects when counting. Children learn a lot by using objects of different shapes and colors in Las Vegas preschools. These details might seem instinctual, but the information is crucial for everyday life. If a child cannot recognize colors, objects and shapes, their learning capabilities might be affected in the future. Therefore, preschool teachers will use coloring books, drawing exercises and picture books to encourage visual recognition and understanding. Motor skills need development from an early age. Preschool is a good point for children to develop these crucial skills so they will not struggle in kindergarten and later classes. In general, motor skills are developed through drawing and using scissors in crafts during this age. These play a central role in hand-eye coordination and the development of fine motor skills. It is difficult for a child to develop good social skills without interaction. Therefore, a Las Vegas preschool is the ideal place to help your child form the right social habits. Typically, social skills in a school setting will be developed through working together in group activities. The children are also taught good habits such as sharing, taking turns and following instructions. If you are planning on signing your child up for a preschool program, you should help them prepare. In general, the preparation process should begin with reinforcing their learning capabilities through home interactions. For instance, you can improve their letter-learning and counting skills using songs, bedtime stories, tongue twisters and rhymes. You can also point out objects or even use commonly available children’s toys and games. These practices should encourage information retention for a smoother preschool transition. Stop by one of our locations to learn more about the Y’s preschool program or to register your child.